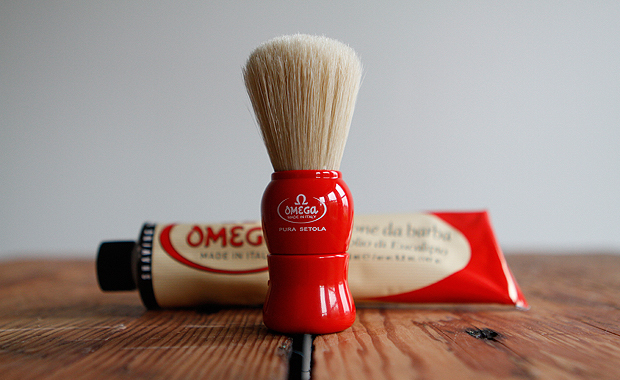 At Le Marché St. George we are happy to introduce Pennellificio Omega shaving goods. 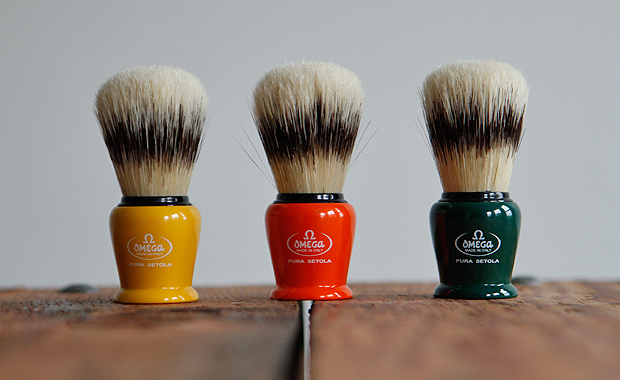 These well-crafted shaving brushes are manufactured in Italy and are the best example quality at an affordable price. The synthetic boar bristle ($6.95) rivals any brands introductory authentic badger brush line (bottom), meanwhile the gift pack of that comes with authentic boar hair shaving brush with and their eucalyptus shaving soap ($24.95) is the perfect gateway brush for future shaving aficionados. 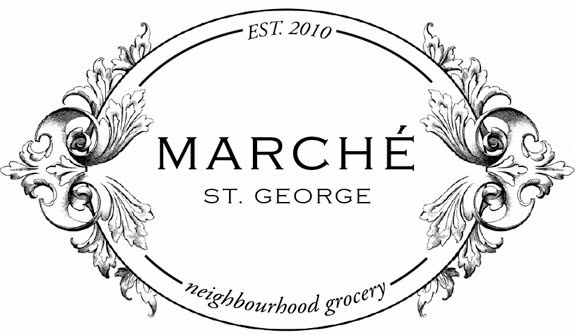 Using canned shaving cream is incredibly convient and wonderful in it's own right, but the experience of lathering your supple-bristled brush with freshly foamed soap just feels traditional, and that's what we're all about.